Hi, friends! 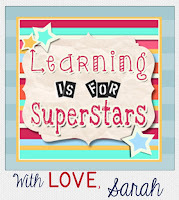 I am Sarah from Learning is for Superstars. I'll be here on the 7th of each month. I have taught for 14 years - 8 in fourth and 6 in first. This year I'm teaching a first/second combination. Wowsers! Here in Virginia, fall means a beautiful change in the leaves. 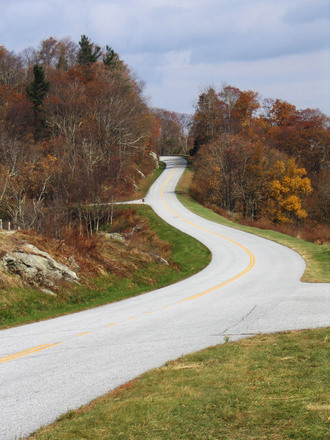 I live near the Blue Ridge Mountains, full of breathtaking beauty in the autumn. 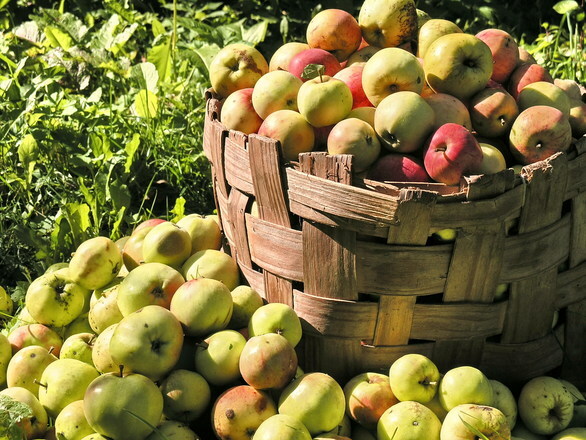 This time of the year reminds me of football games, apple cider, apple festivals, pumpkin patches, and sweaters! 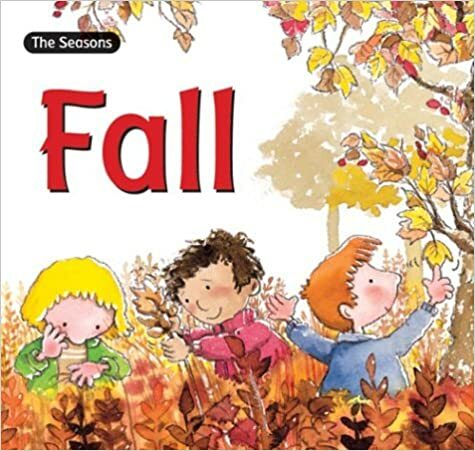 This month I am sharing 5 of my book recommendations for fall. One of my favorites are the Old Lady books by Lucille Colandro. 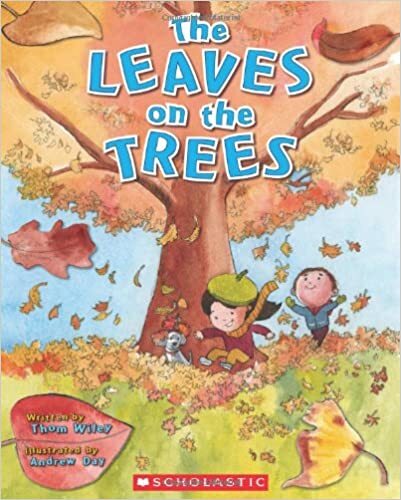 The book There Was an Old Lady Who Swallowed Some Leaves is filled with fun! 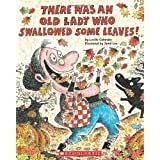 My students love the repeating pattern in these stories, along with the zany things the old lady swallows! Like many of you, I cannot just read a book and let it go without doing something with my students. Trying to cover as many skills as I can, these "Old Lady" activities came about. 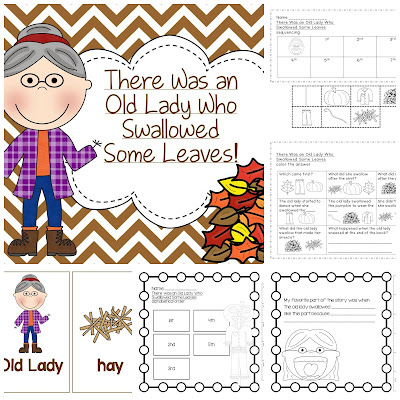 In my Old Lady ... Leaves pack, I've included 9 picture/word cards that can be used to sort and sequence to retell the story, along with 5 printables, 4 of which are cut and paste. 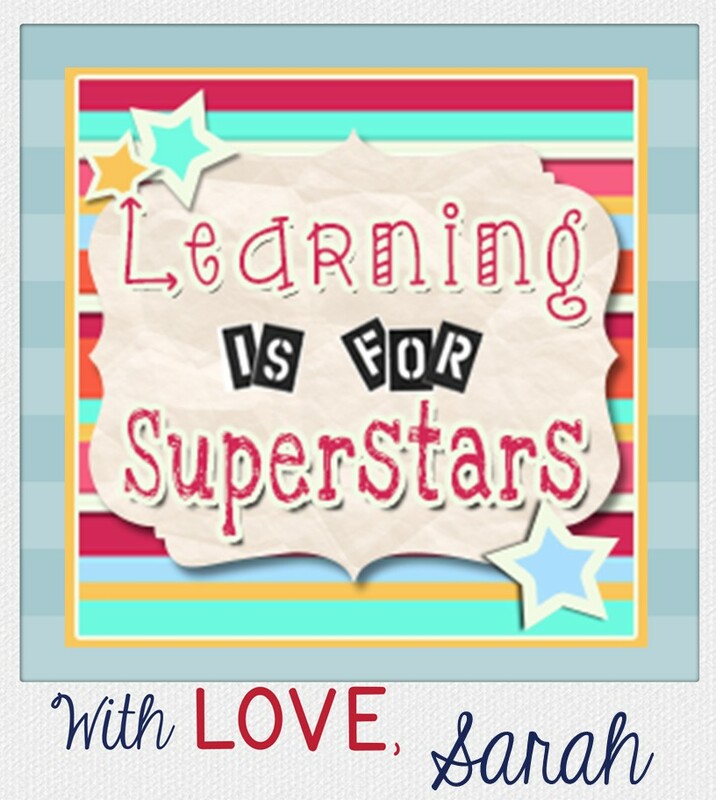 The printables include sequencing, alphabetical order, word/picture match, writing, and comprehension. You can click on the picture or here to get your Old Lady ... Leaves book activities for free! I am teaching a first/second combination this year. We are having our field trip together with the other first and second grade classes in a few weeks. We are going to the pumpkin patch and I cannot wait! 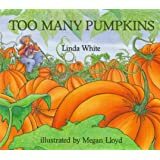 Have you read Too Many Pumpkins, by Linda White? Rebecca Estelle, the main character, hated pumpkins and ended up with a yard full of pumpkins by mistake. She turned her hatred of pumpkins into something to smile about. 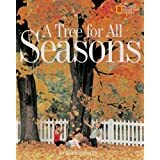 I would love to hear your go-to books for fall. Teachers can never have too many books, right?! These are great books and I love the Freebie! Thanks!